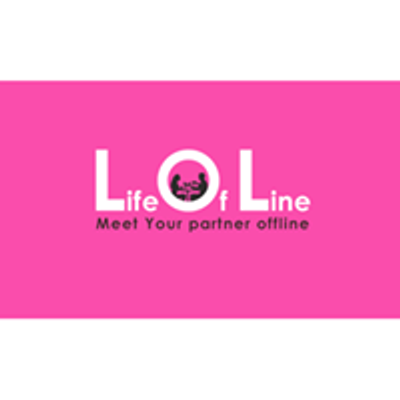 320+ successful events across India, 15000+ verified open minded singles connected, 74.4% mutual match, 490 known success stories to LOL's credit. Events covered by and featured in BBC, Hindustan Times, Times of India, Indian Express, Mumbai Mirror, Mid-Day, Deccan Herald, Sunday Guardian, Femina and 20 other leading publications. The event attended and hosted by the beautiful Jacqueline Fernandez, Shibani Kashyap and RJ Rohini among other leading celebrities. Drink and snacks are on them! No pictures are taken or published in social media without permission.